The Podiatric Physicians of the Smoky Mountain Foot and Ankle Clinic, PA all have multi-year residency training in the latest medical and surgical techniques of the foot and ankle. We are committed to continuing medical education, with a dedication to providing the most up to date and technologically advanced foot and ankle treatments available. We constantly strive to provide our patients with excellent outcomes in an efficient, economic manner. Our goal is to listen to our patients, developing treatment plans that “make sense” for today’s active and informed population. 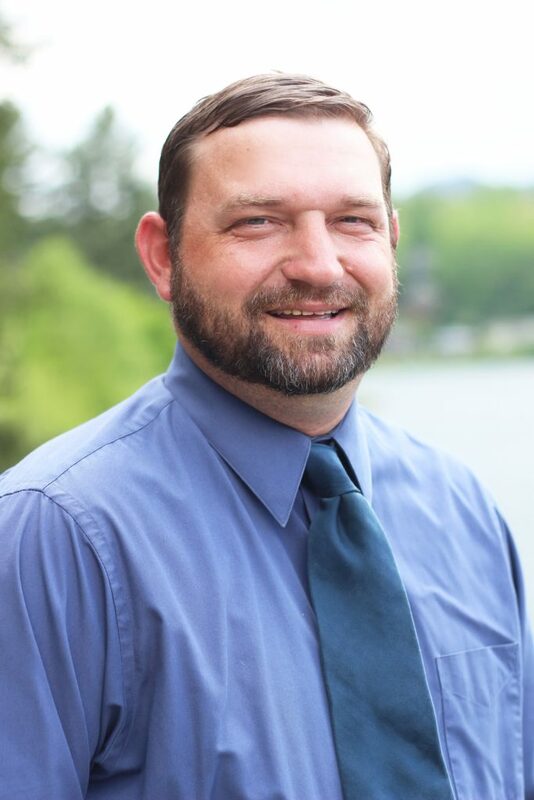 Dr. Banks was born in Waynesville and grew up in Haywood County . He returned to western North Carolina to share his expertise in foot and ankle medicine and surgery. His dream was to grow a practice that would serve an area of the country that had never experienced specialized foot and ankle medicine. In addition to the broad training obtained in Chicago and Baltimore, Dr. Banks has also pursued education in wound care and pedorthics (prescribing and fabrication of inserts, special shoes and braces). This additional training insures that the Smoky Mountain Foot and Ankle Clinic can provide comprehensive care for all foot and ankle problems. 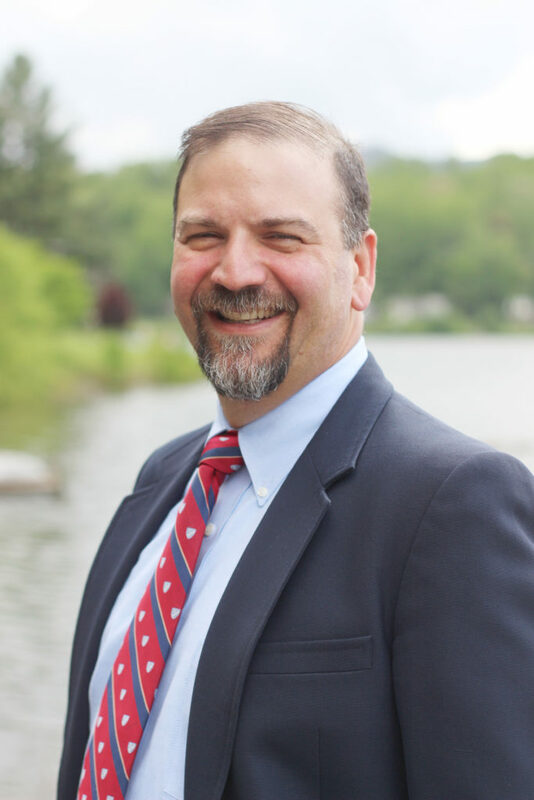 Dr. Banks enjoys traveling, automobiles and spending time with his wife and two daughters. 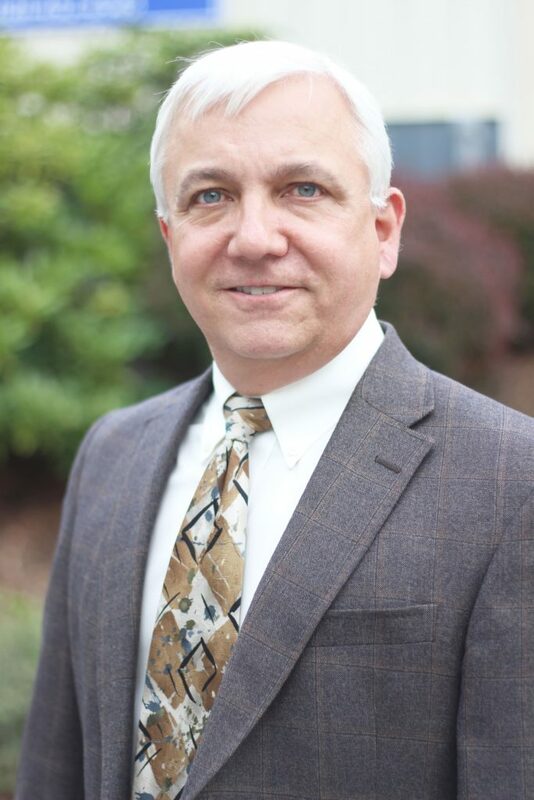 CEO of Smoky Mountain Foot Clinic, PA – a Four Physician Group Practice Providing Podiatric Services to All of W.N.C. Current Treatment of Onychomycosis – A Review, Foot and Ankle Quarterly, Winter 1993 Vol. 6, No. 4. Running Shoe Construction and The Biomechanics of Running, Podiatry Products 1993. Dr. DelBene grew up in the Youngstown Ohio area. Other members of his family are in the healthcare field, practicing Dentistry in the Youngstown area. He met Dr. Banks during residency training and felt that joining his growing practice in N.C. would be the perfect match. 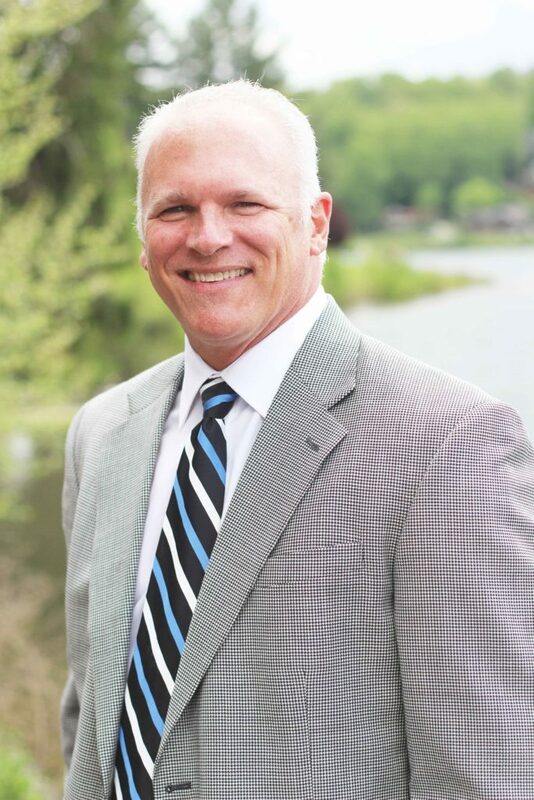 Dr. DelBene enjoys spending time with his family, attending church, playing drums, live music, golf, biking, hiking, The OSU Buckeyes, and college football. Dr. Przynosch grew up in the Buffalo N.Y. area. He has a father that is a Pharmacist, a brother that is a Medical Doctor and a brother that is an Audiologist. After graduating from Podiatry school, he knew he wanted to move south and away from the massive snows of Buffalo. He chose Asheville and handpicked the Smoky Mountain Foot and Ankle Clinic, PA as his ideal place of employment. He joined the practice in 2003. He lives in Asheville with his wife and two young daughters. Concomitant Bilateral Talonavicular and Calcaneocuboid Coalition: A rare case report. Determination of Maximum Tissue Perfusion Following Lower Extremity Revascularization Procedures. Dr. Davis grew up in Grand Tower, a very small town in Southern Illinois. Dr. Davis joined our group in 2011, relocated from Florida where he completed his Doctorate in Podiatric Medicine and Surgery at Barry University, followed by 3 years of residency training in comprehensive foot and ankle surgery at James A. Haley Veterans Hospital. Dr. Davis felt Western North Carolina was an ideal area of the country to practice and raise a family. Dr. Davis currently resides in the Murphy area with his wife and three children. 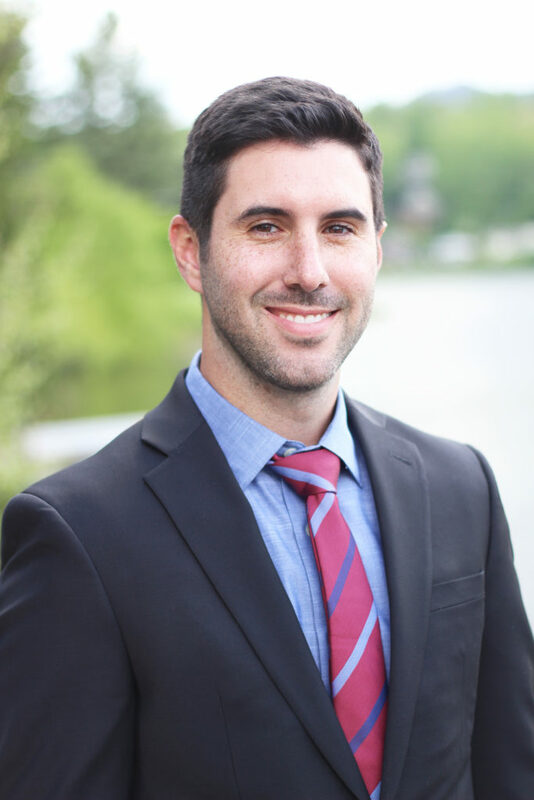 A native of Florida, Dr. Carbonell grew up in Boca Raton and attended the University of Miami for his undergraduate studies where he majored in Biology and minored in History, earning his Bachelor’s degree with honors. He then completed his medical education at Barry University School of Podiatric Medicine, where he graduated valedictorian of his class in 2014. During podiatric medical school, he received several recognitions including the Dean’s Award, the Dr. Robert Warriner III neuropathy prevention scholarship, and was elected to the Pi Delta National Podiatric Honor Society. He matched with his first choice of residency at Bethesda Health in Boynton Beach, Florida; a top-tier foot and ankle surgical residency by case volume and diversity. There he trained extensively in all areas of foot, ankle and lower leg surgery, including elective and traumatic forefoot, hindfoot and ankle reconstruction; as well as peripheral nerve surgery, infection management, diabetic foot reconstruction and limb salvage. He served as Chief Residency in his final year of training. During his residency, he completed numerous additional surgical training in reconstructive surgery, external fixation, ankle arthroscopy, and diabetic limb salvage. He also had the privilege of participating in a medical mission trip to the Dominican Republic, where he worked in the nation’s largest orthopedic trauma hospital treating patients with post-traumatic deformities with the use of circular external fixation. Dr. Carbonell has been published in the medical literature for surgical techniques in diabetic Charcot foot reconstruction utilizing external fixation. He has also presented scientific research posters on antibiotic usage after foot and ankle reconstructive surgery at national conferences. He is an Associate of the American College of Foot and Ankle Surgeons with Qualification status in Foot and Reconstructive/Rearfoot and Ankle Surgery. He is a member of the American Podiatric Medical Association as well as the Association of Diabetic Foot Surgeons.